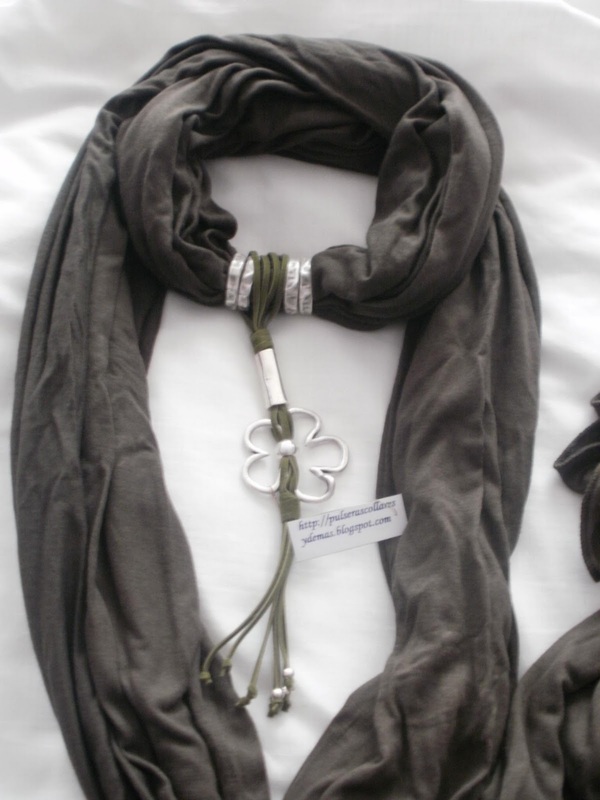 EN PULSERAS Y COLLARES TRABAJAMOS PARA DISEÑAR NUEVOS MODELOS EXCLUSIVOS QUE NADIE MAS QUE TU LLEVARÁ. EN NUESTRA PESTAÑA DE PULSERAS, COMBINAMOS CUERO Y CORDÓN ENCERADO CON ZAMAK EN NUEVOS DISEÑOS Y COLORES. ELIGE TU COLOR Y DISEÑO Y TENDRÁS TU PEDIDO EN TU CASA EN UN TIEMPO RECORD. 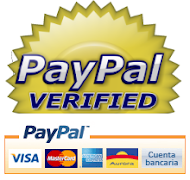 PUEDES PAGAR CON PAYPAL Y HACER TU PEDIDO EN NUESTRO MAIL O EN FACEBOOK. NUEVOS COLORES EN ANILLOS. RECUERDA NUESTRA PROMOCION DE ANILLO GRATIS CON TUS PEDIDOS. PINCHA EN PROMOCIONES PARA MAS INFORMACIÓN.